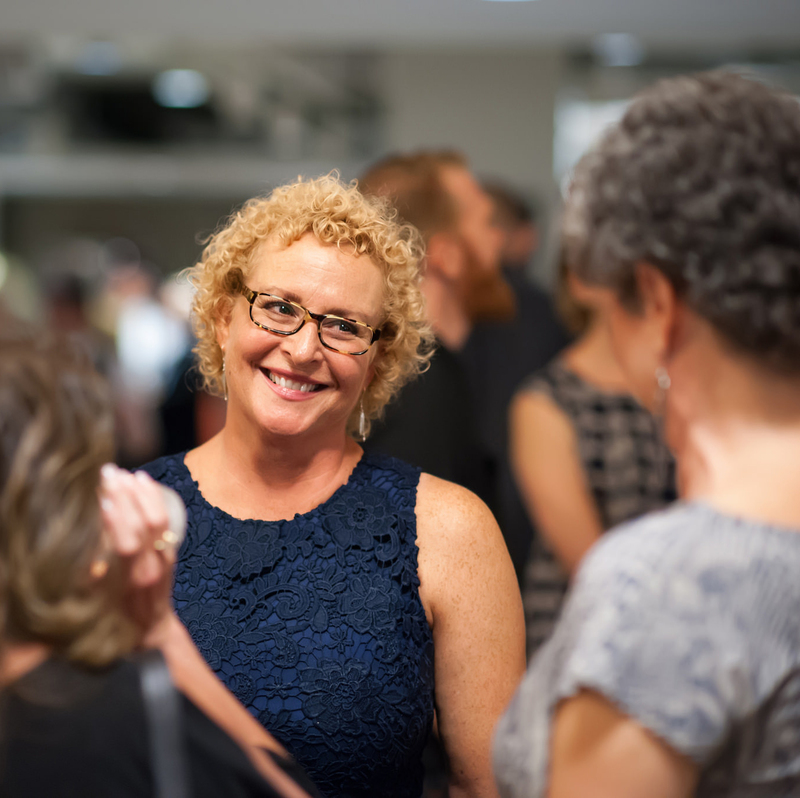 Established in 2001, Pittsburgh Glass Center (PGC) is a nonprofit, public-access education center; an art gallery; a state-of-the-art glass studio; a community builder; and a hub for innovation and creativity. 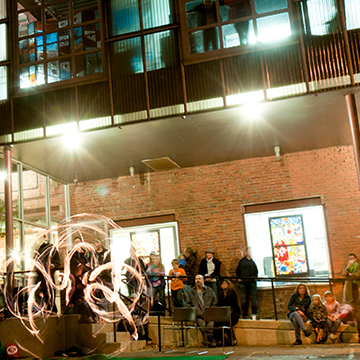 Anyone can take classes, explore the contemporary glass gallery, and watch the live hot glass demonstrations. 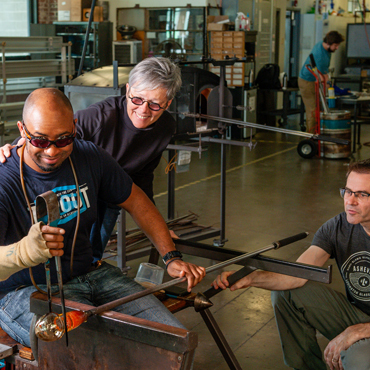 World-renowned glass artists come here to both create and teach. 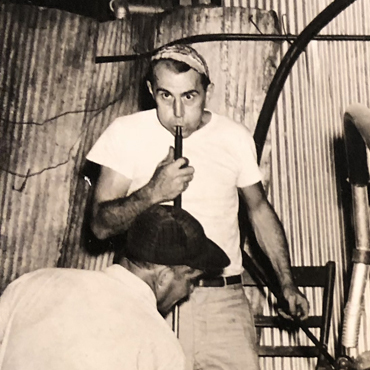 Pittsburgh Glass Center (PGC) was founded by local glass artists Kathleen Mulcahy and the late Ron Desmett (1948–2016), who shared a vision in the early 1990s: create an innovative glass art center that would cultivate community, foster economic growth, and thereby change the city. They’d seen how the power of art drove revitalization in decaying neighborhoods in New York City and northern New Jersey. They wanted that same positive dynamic for Pittsburgh. 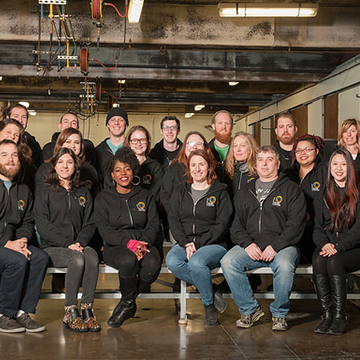 Our talented staff is enthusiastic and passionate about glass. We work as a team always focused on collaboration, sustainability, diversity and creativity. From the casually curious to the master artist, we welcome and nurture everyone so that they are amazed, inspired and transformed. 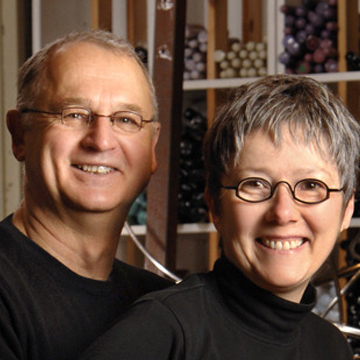 Co-Founding Artists of the Pittsburgh Glass Center, Kathleen Mulcahy and Ron Desmett, shared a vision in the early 1990s—to create an innovative glass art center that would transform our city. They'd seen how the power of art drove economic revitalization in decaying neighborhoods in New York City and northern New Jersey. They wanted that for Pittsburgh. Our dedicated board of directors helps us keep our vision in balance. We love to keep you up-to-date with information on the exciting things happening here. Learn more about our latest news, ideas, and events.